Students getting a hands-on education! 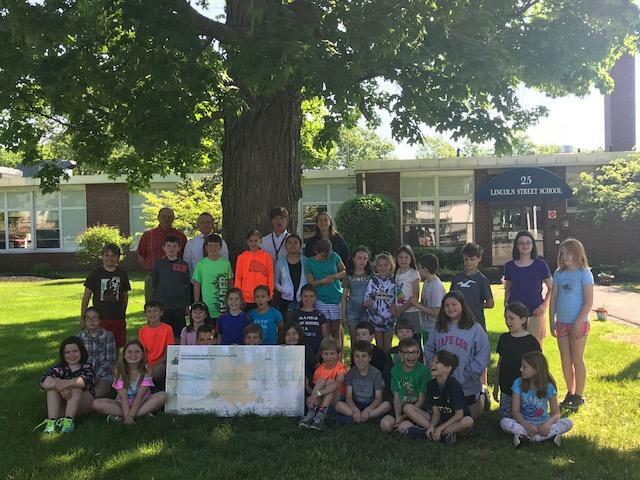 Students from Keith Schmitt's 4th grade class at Lincoln Street Elementary School in Exeter recently received their $2,000 prize for winning the 2018 Tucker Mountain Challenge. Their quart of maple syrup was judged on density, color and taste. 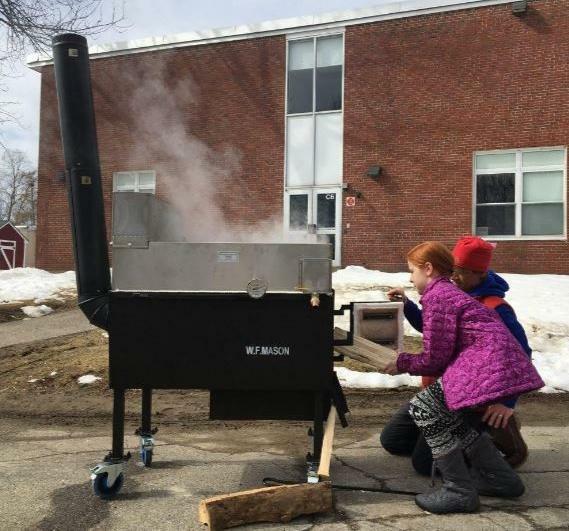 Representatives from the New Hampshire Maple Producers Association and New Hampshire Agriculture in the Classroom were on hand for the presentation. 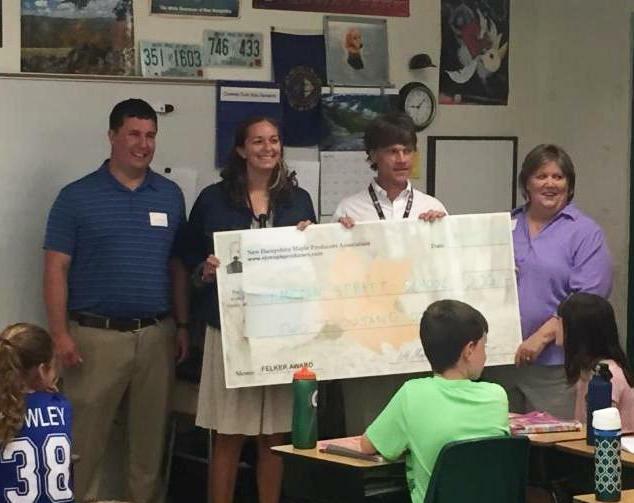 Mrs. Estle's 4th grade class joined the festivities to be recognized for their help with the project. 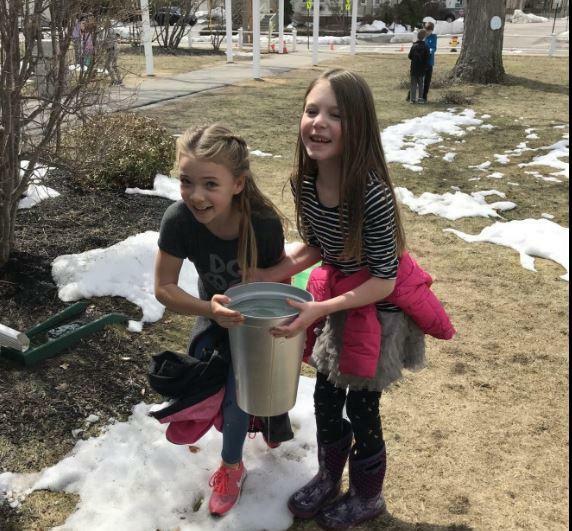 When asked about the process, students agreed they had the most fun collecting the sap. 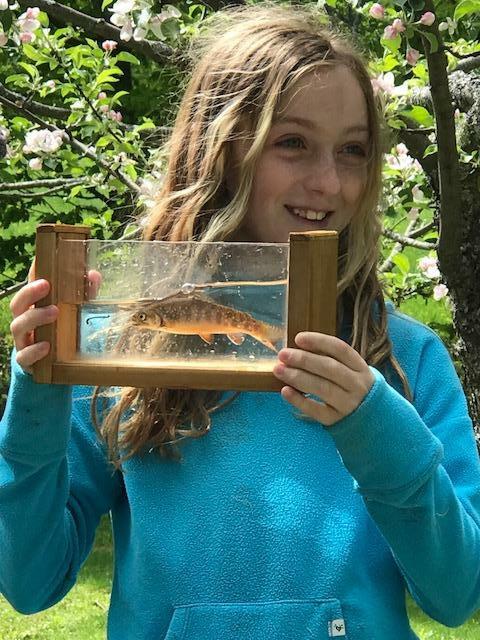 Along the way, they learned about temperature, climate, density, history and more. The prize money will be used for a new finisher and a new filter canister to supplement their new evaporator. Congratulations to everyone! 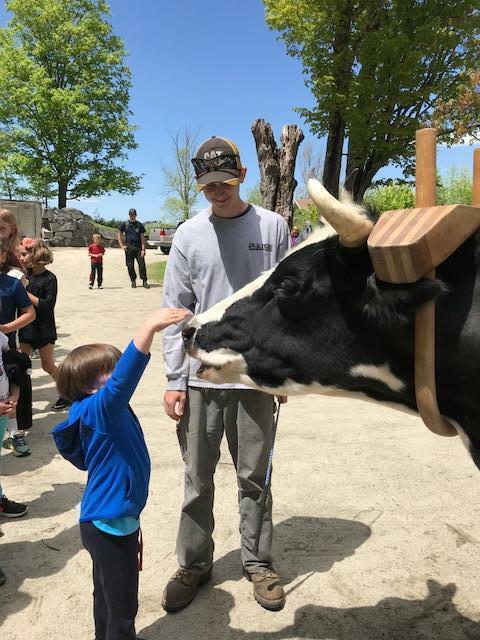 Over 1,500 fourth grade students from six New Hampshire counties have been traveling to local farms for a day of hands-on agricultural education. 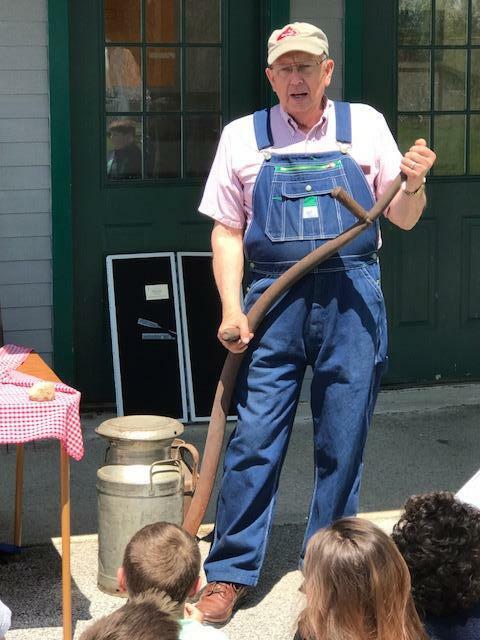 Classes spend 15 minutes at a station learning about an agricultural topic such as dairy, maple, soil, hydroponics, history, horticulture, chickens or horses and then rotate to the next station. 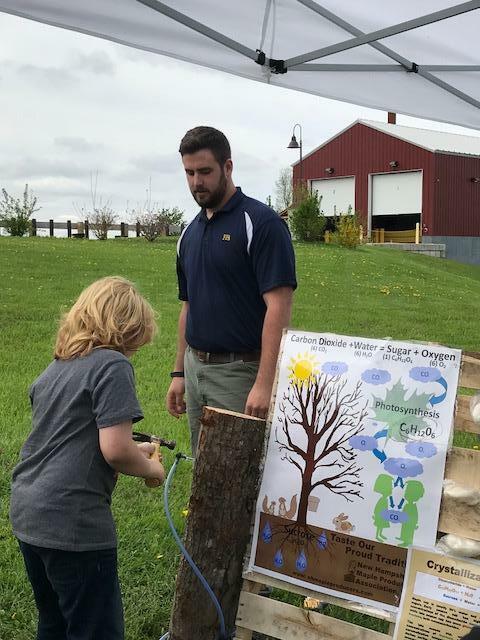 Agricultural professionals run the stations and offering demonstrations and activities. 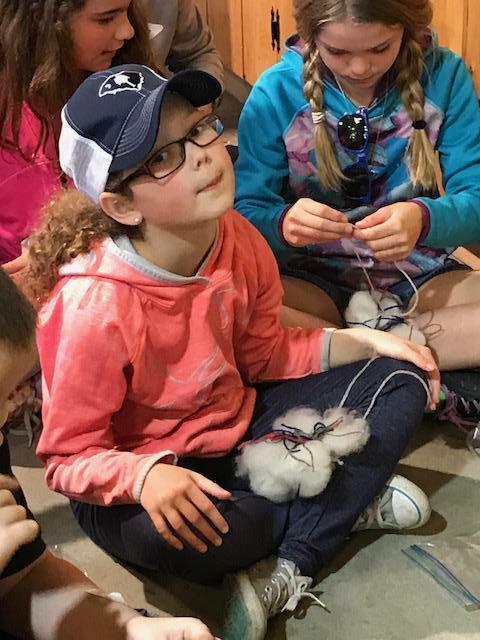 Teachers commented on how engaged their students are and the connections they make to classroom curriculum. Students will explore different cultures around the world, compare worldwide communities with local communities, and explain the interrelationship between the environment and community development. 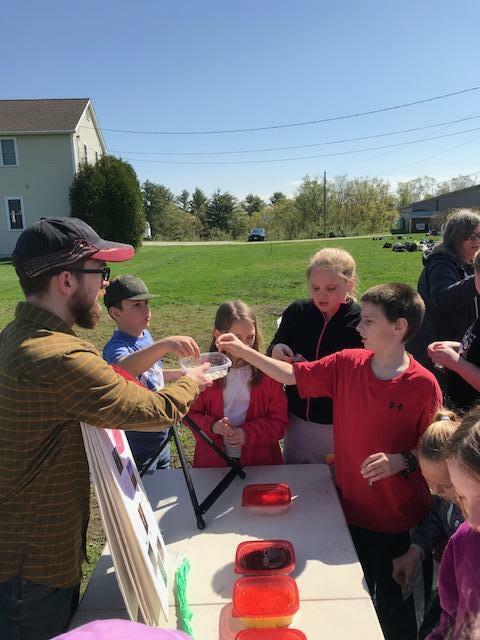 Students will expand their knowledge of microbial growth and scientific food preservation methods to learn how honey can serve as an antibacterial agent. Travel with nine-year-old Mason as he shows what it's like to be a part of a farm family and to bring produce to the Farmers Market! Watch this video to see how their produce is grown and sold at the farmers market.